Why did I read this? 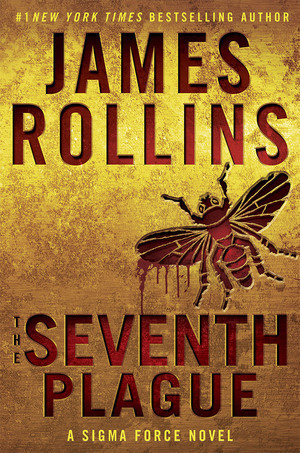 Because I am a big fan of the way James Rollins combines historical and scientific fact with current events and rolls them all into an exciting story. Following clues left by ancient Egyptians, Mark Twain, Nikola Tesla and David Livingstone the members of Sigma Force have to figure out the reason an ancient plague has resurfaced. An eccentric billionaire thinks that he can reverse climate change by expanding on Teslas’ idea of using the earth and the ionsphere as a battery. Sigma has to find the cure for the plague, stop the eccentric billionaire from setting the sky on fire. They travel all over the earth from D.C. to the source of the Nile to the North Pole.